CLICK HERE FOR OUR 2019 SUMMER CLASSES! Your child will experience dance in a friendly, positive, caring environment. Each student is treated with compassion and consideration from both teachers and classmates. Our small class sizes ensure the attention that each student deserves. 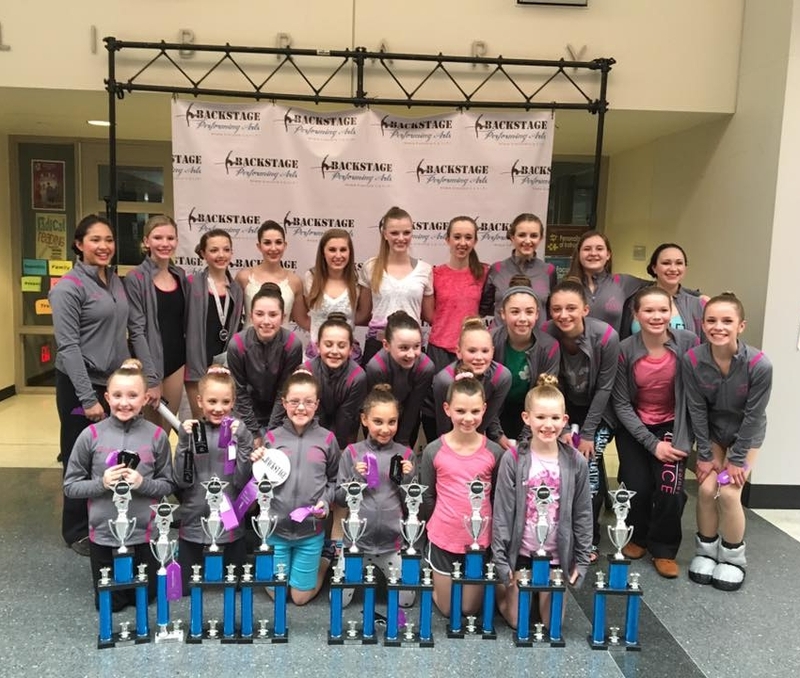 We offer opportunities for the younger dancer, recreational dancer and the more serious dancer. Students are placed in age and level appropriate classes. This class is specially designed for little ones who can’t wait to dance, move and sing! Movement games, activities, singing, and tumbling introduce basic ballet and more. Ages 2.5 to 3 years old. 45 minute class. Attire: Leotard, tights, pink ballet slippers and of course tutus! Boys: Comfortable clothes and black ballet slippers. A great class for young dancers. This class develops coordination, creativity, ballet and tap vocabulary, as well as social and listening skills. Twinkle Toes: Ages 4 and 5 years old. 1 hour class. Shining Stars: Ages 5 and 6 years old. 1 hour class. Attire: Leotard, tights, pink ballet slippers and black tap shoes. And of course tutus! Boys: Comfortable clothes, black ballet slippers and black oxford tap shoes. Ballet develops grace, poise, balance, strength, and flexibility. It is the foundation for all other dance forms. Class attire: Solid color leotard, pink tights, pink ballet slippers and ballet skirt. Boys: Comfortable (not baggy) clothes and black ballet slippers. Fast moving and energetic, jazz develops coordination and precision. Students will learn classical jazz technique, Broadway and contemporary “pop” styles. Attire: Solid color leotard, tights, tan jazz booties (no laces). Jazz pants and shorts are permitted. Develops rhythm, coordination and musicality. shoes. Jazz pants are permitted. Boys: Comfortable clothes and black jazz oxfords. Pre-pointe class is for ballet students who are not yet en pointe to further develop and strengthen the muscles necessary to go en pointe. The next level for 12 and older advanced ballet students. Students must have previous ballet experience and a good ballet technique foundation. Ages 12 and up. 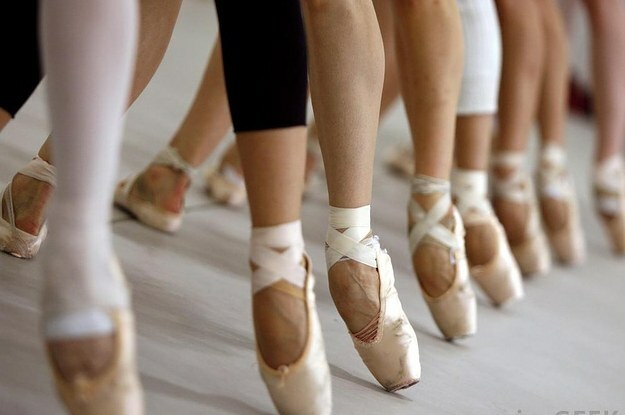 Acceptance into Pointe class is at the discretion of director and teaching staff. Class attire: Solid color leotard, tights, ballet skirt, pink ballet shoes and pointe shoes(at discretion of director and teaching staff when student is ready). Modern and contemporary dance are styles of expressive dance that combine elements of several other dance genres including modern, jazz, lyrical and ballet. Class Attire: Solid color leotard, footless tights/capris/leggings and bare feet/foot undeez. Hip-hop is a high energy and fast paced class primarily performed to age appropriate and clean hip-hop music. It includes a wide range of styles primarily breaking, locking, and popping and commercial hip hop. It is truly a student favorite. Class attire: Comfortable clothes and all black sneakers (i.e. dance sneakers, Converse, etc.). SCDA’s Performance Corps is for students who want to take their dance training to the next level. Students must audition and take ballet class in addition to their weekly Performance Group class. Our Performance Corps dances and performs in local community outings and parades. The Corps also attends dance conventions and competitions. We are very proud of the hard work and dedication by all of our Performance Corps Members! These students work very hard and our younger students truly look up to them.